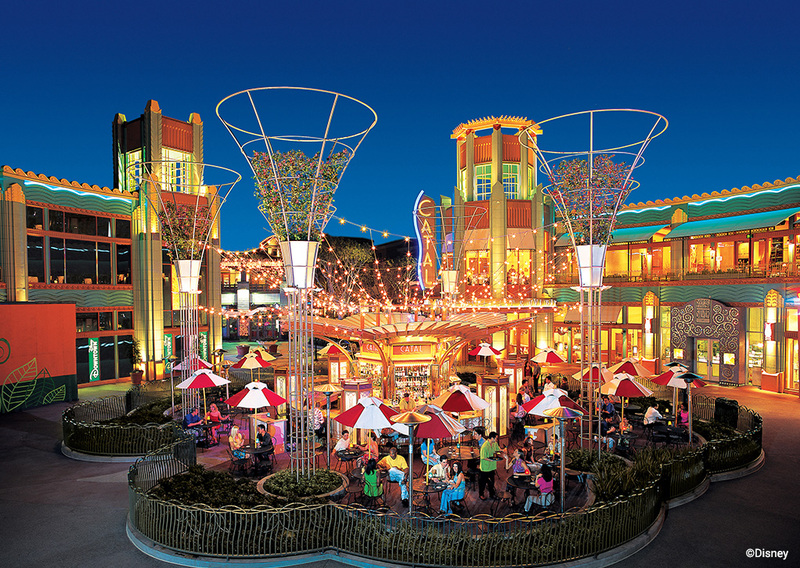 Downtown Disney® District has its own unique enchantment with numerous exotic dining and shopping opportunities, and all without an entrance fee! Enjoy Rainforest Café with exotic animals, take in a live musical performance, visit an ESPN® broadcast studio, or let the kids make a new favorite friend at the Build-A-Bear Workshop®. Our hotel near Downtown Disney® provides a perfect location right across the street, where a day of shopping, dining and adventure in a magical setting is just a short walk away. Families can easily spend days just exploring the many wonders of the Downtown Disney® District. With stores for the kids and adults, there is something to please everyone. Pick up some favorite souvenirs to remind you of your trip or buy some favorite Mickey and Minnie shirts for the kids. No matter what your plans are, your Downtown Disney® hotel provides the perfect location and amenities to make for a memorable vacation!